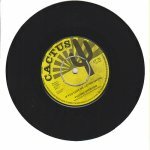 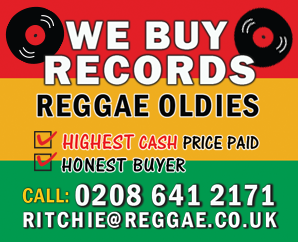 Specialists in Collectors Reggae, Ska, Rock Steady, Roots & Dub, Digi 7" & LP's. 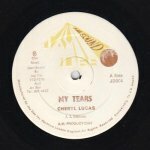 Vintage 7", 10", 12", & LP Records available. 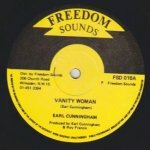 Rare collectable Jamaican and UK press. 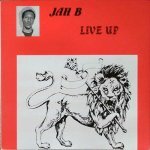 Roots and Dub, 69 Reggae and Instrumental, Ska & Rocksteady, Studio 1/Coxsone, Bob Marley and the Wailers, Revival - Vocal, DJs - Toasters, Upsetters, Calypso-Mento, Dancehall, Digi , Lovers Rock, and Soul.